The Roots Awaken Trailer from The Roots Awaken on Vimeo. Raising Awareness of the Amazon, it’s people and culture. 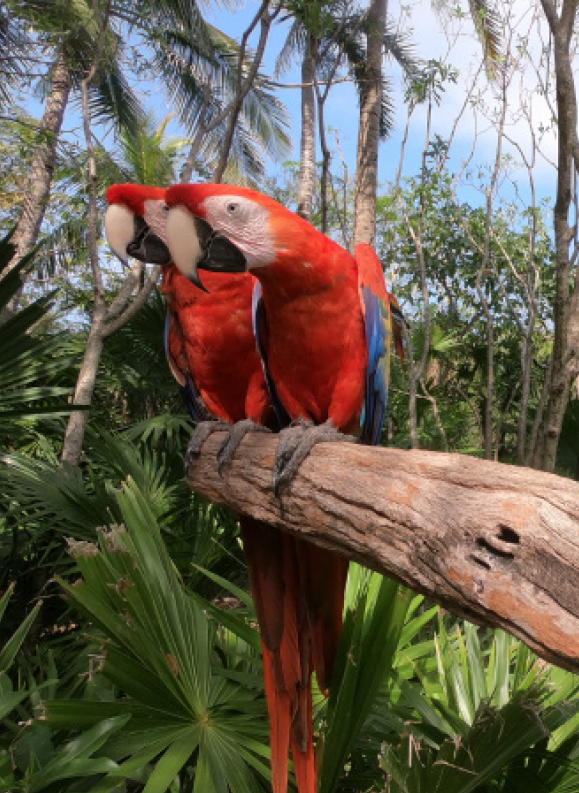 In the past 40 years 20 percent of the amazon rainforest has been cut down. 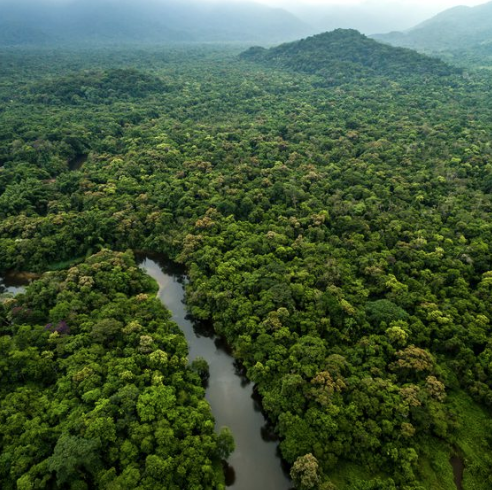 The amazon rainforest stores 80 to 120 billion tons of carbon, helping to stabilize the planet’s climate. The most bio-diverse region on earth is, Yasuni , located in amazon rainforest in the country of Ecuador. 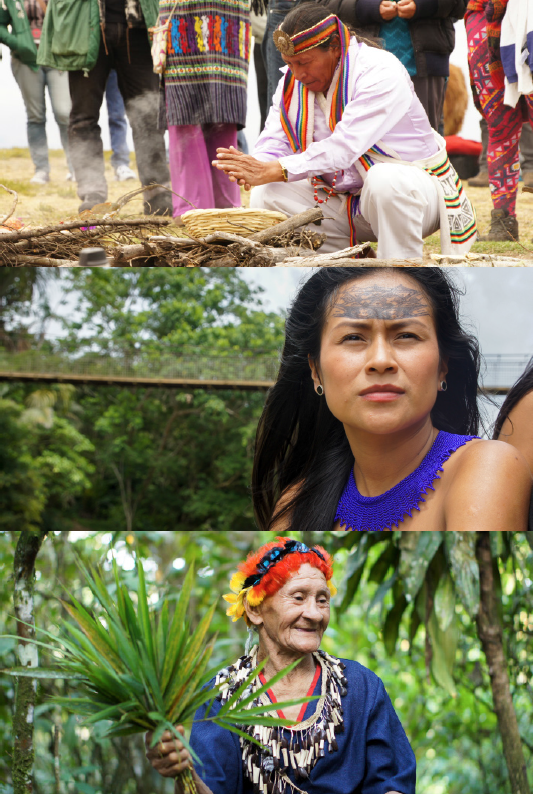 Ecuador is home to many diverse indigenous peoples who are protecting the rainforest and all of its biodiversity. 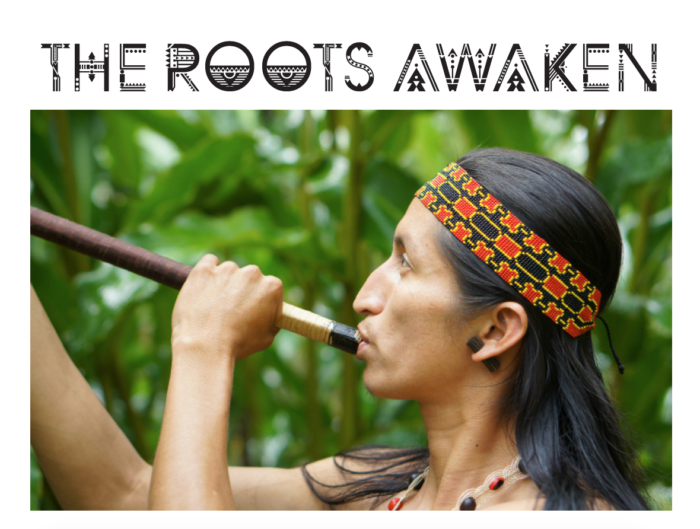 The Roots Awaken is a feature length documentary film about a young women who travels from the Andes mountains to the Amazon rainforest in search of the ceremonies her ancestors have left behind. In this increasingly fast paced world, how do the elders pass on their ancient wisdom to the youth? Her prayer to remember carries her across vast rivers and through dense jungles to meet indigenous youth striving to maintain their culture & protect their ancestral territories. 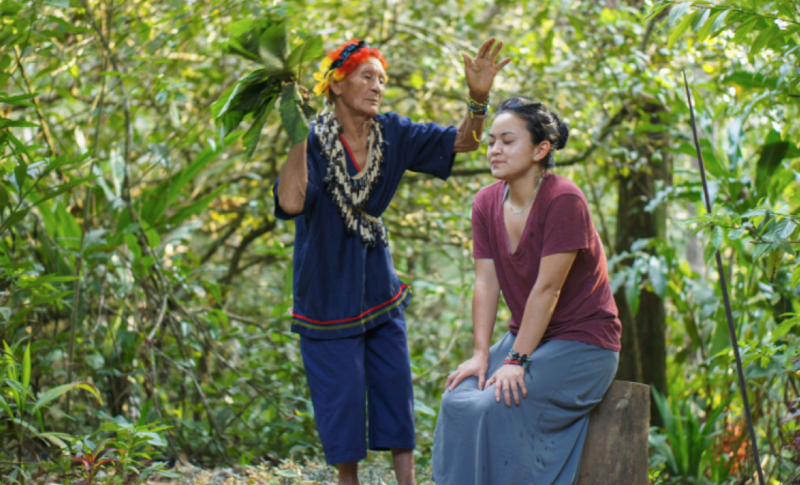 From ayahuasca ceremonies in the depths of the amazon rainforest to summer solstice dances in andean villages she experiences the vast richness of their cultures and the inner working of regenerative community. – Our extensive audience has been building for 4 years since the film began. – Pre-screenings were hosted in over 20 cities across the United States and internationally. – It went viral naturally. The teaser received half a million views after only three days of being up on Facebook. – Indigenous wisdom and ceremony are popular subjects of interest across conscious communities today. 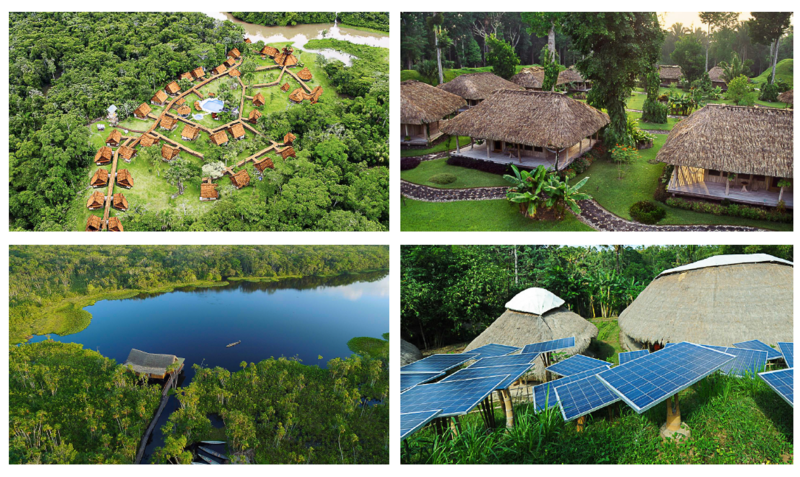 The proceeds from the film will fund the establishment of an Impact Center for peace, education, and healing in the town of Puyo (Ecuador); the gateway into the amazon rainforest. KUMIKO HAYASHI / Director & Producer was born in Santa Fe, New Mexico. She is a director, producer, and cinematographer that has created humanitarian projects with indigenous people in Haiti, Turkey, Ecuador Guatemala, Colombia, Peru, and Brazil. 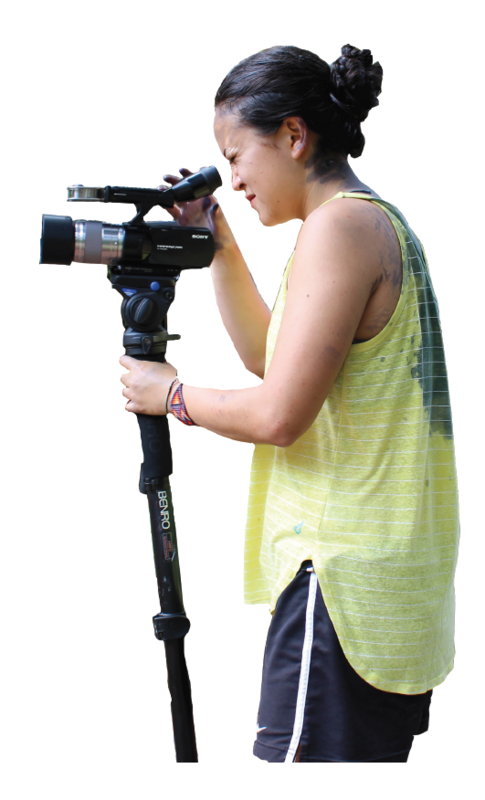 She is the founder of Soka Vision, an organization dedicated to creating value and community through media. She has worked on films internationally and has presented her work in conferences and gatherings around the world. THE ROOTS AWAKEN is a feature length documentary film. The anticipated completion date for the film is April, 2019. The Amazon Rainforest serves as the lungs of our planet. If the indigenous people disappear then the rest of the rainforest will go with it. We are living in a time that been foretold by native people across the planet as the period of unification. The moment is now to support a regenerative initiative for the well being of humanity and our mother earth.